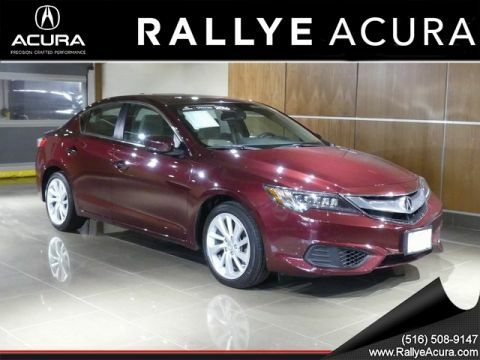 If you want a great deal on your next ride, browse the used cars for sale near Roslyn! 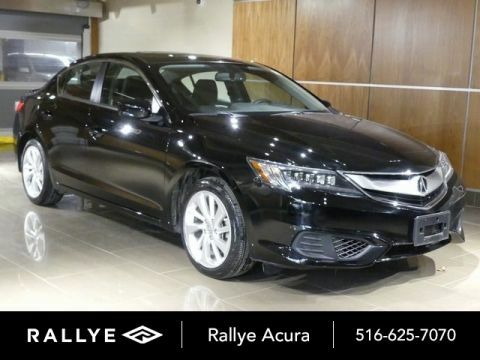 Whether you’re in the market for an affordable sedan or a trusty SUV, you’ll find the used car for sale that works for both you and your budget. 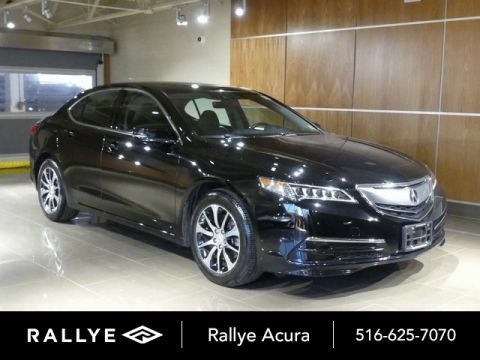 There may be a variety of used car dealerships in the area, but we help you through every step of the car-buying process thanks to streamlined financing services and a dependable service department. 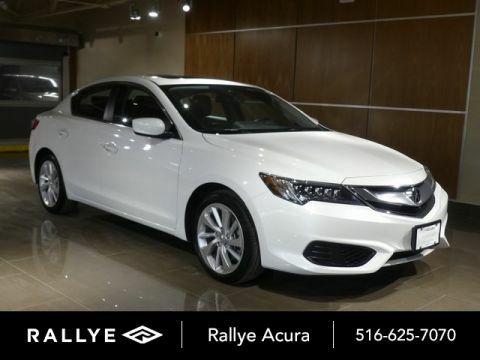 If you have any further questions, please don’t hesitate to contact us. 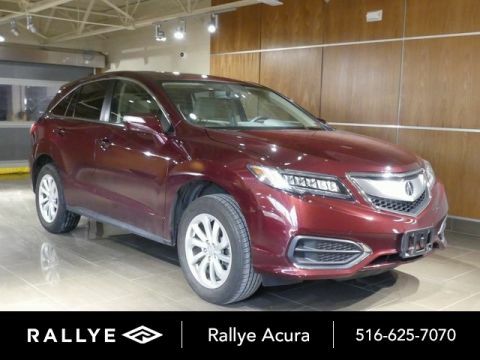 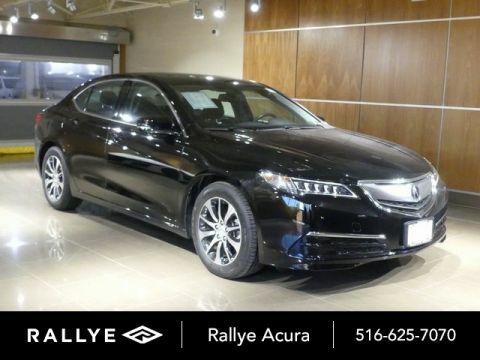 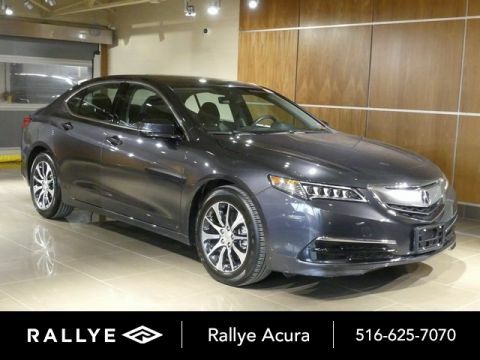 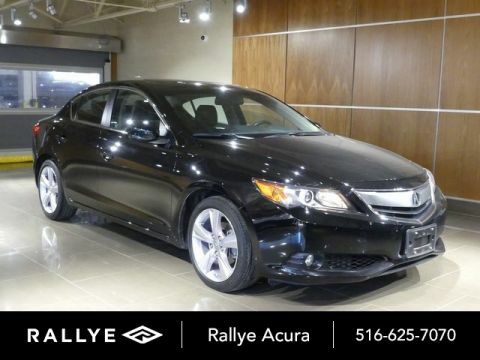 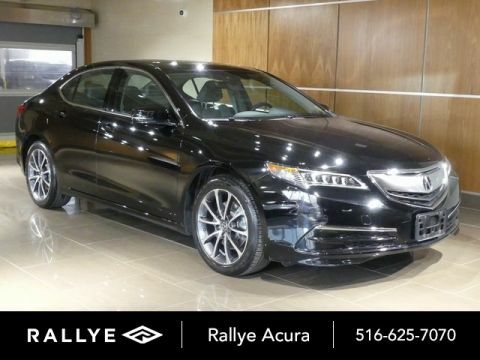 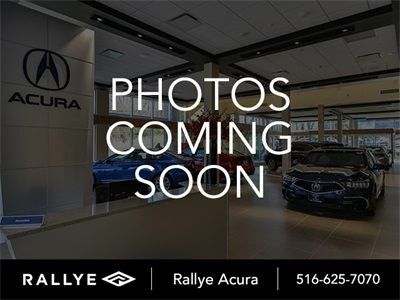 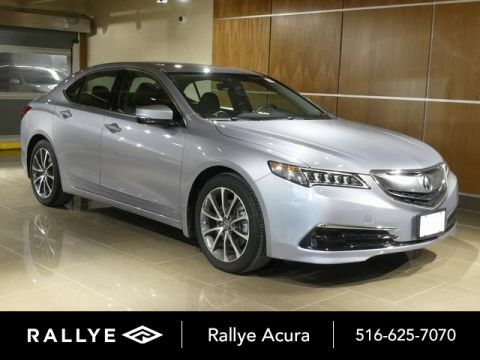 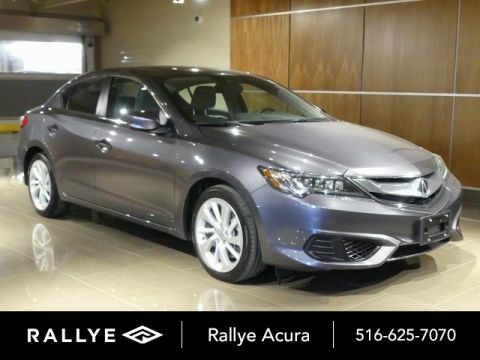 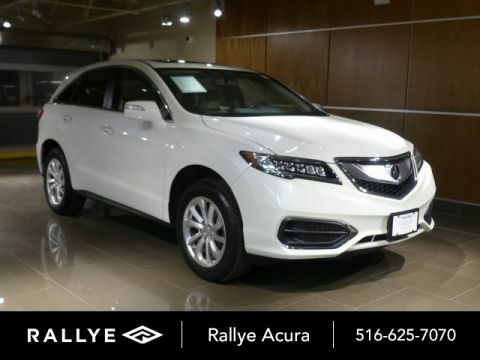 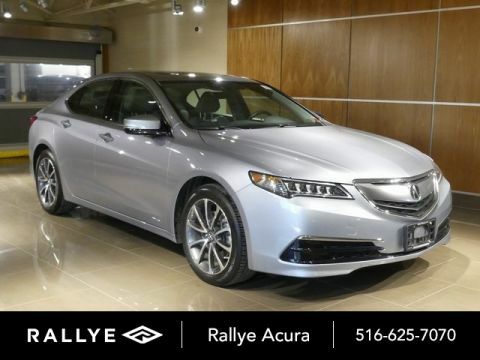 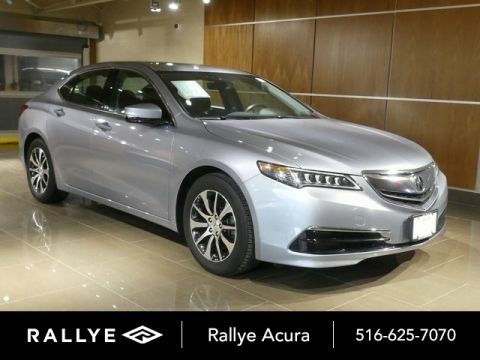 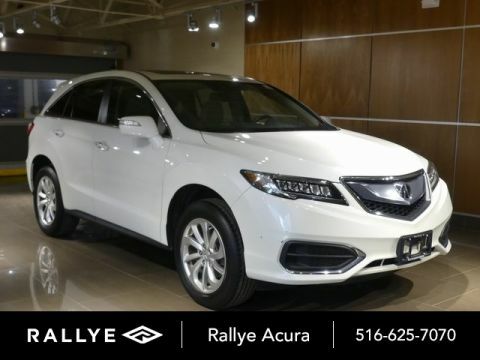 And when you’re ready, make your way to Rallye Acura to explore our current used car inventory and take your favorite model for a test drive – we’re ready to be your used car dealer!